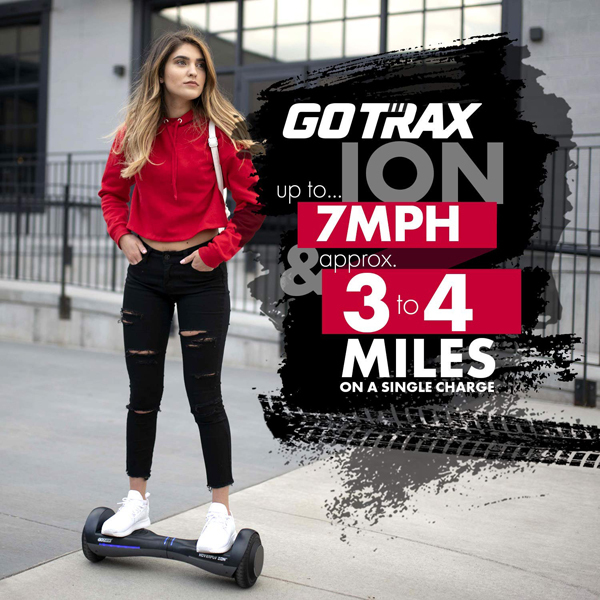 If you’ve been wanting to get your hands on your very own Hoverboard, here is a good opportunity to do just that. 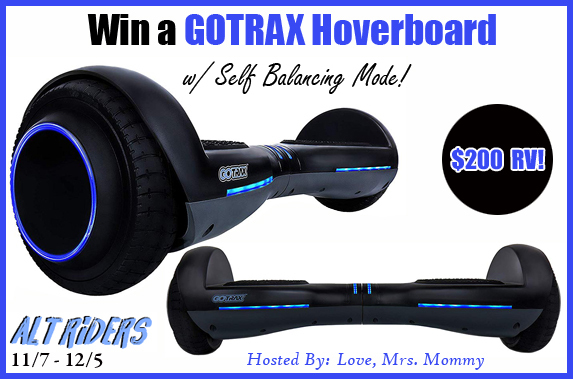 Enter to win in the GOTRAX Hoverboard Giveaway before it’s too late. Good luck! 5) ELECTRICAL SAFETY CERTIFIED – Electrical, battery, and charger systems tested & certified to UL 2272 safety standards.